Barry Greenstein is off to a strong start at the 2017 World Series of Poker, as the "Team Pokerstars Pro" has already banked six cashes. Greenstein's sixth cash looks to be his most promising, as he currently sits 8th in chips in the $1,500 Limit Hold'em event with just 15 players left. 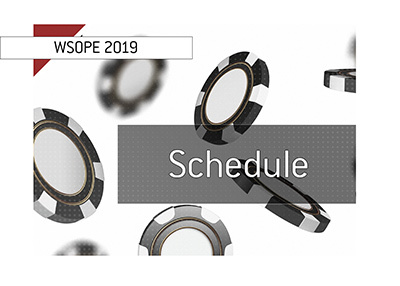 The tournament will conclude on Wednesday afternoon, with the likes of Nancy Nguyen, Tung Tran and Ray Henson looking to stand in the way of Greenstein winning his 4th World Series of Poker bracelet. 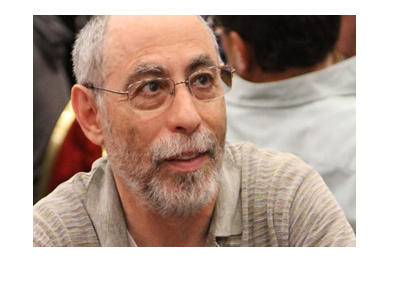 It has been a full nine years since Barry Greenstein won his last World Series of Poker bracelet. From 2004-2008, Greenstein won all three of his bracelets, as he managed to take down the $5,000 No Limit Deuce to Seven Draw event in 2004, the $1,500 Pot Limit Omaha event in 2005 and the $1,500 RAZZ event in 2008. 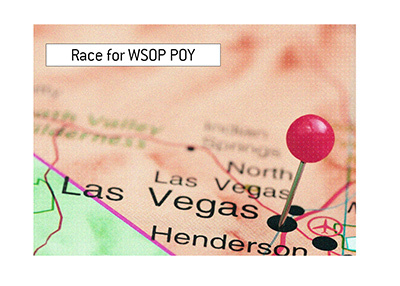 Things have dried up for Greenstein since 2008, though he seems to be hellbent on winning a bracelet this year. 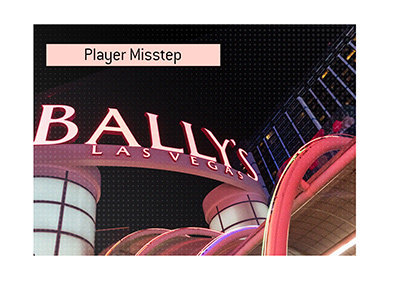 If you believe the rumors, Greenstein has fallen on some hard times in recent years, which is why so many people are cheering for him to win his 4th WSOP bracelet this year. ?, $1,500 Limit Hold'em, $? The current record for most cashes in a single World Series of Poker sits at 12 (Ryan Laplante, Michael Mizrachi). With a number of weeks still remaining in the series, Greenstein has a shot of tying or even breaking the record.